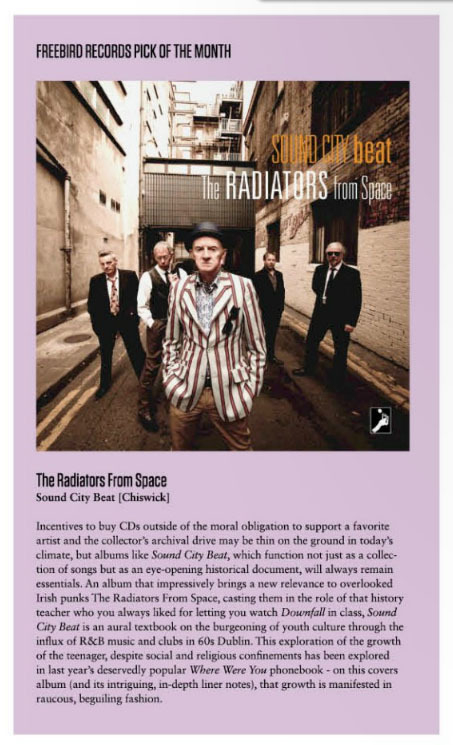 The Radiators from Space celebrate Record Store Day at Freebird | Come Here To Me! 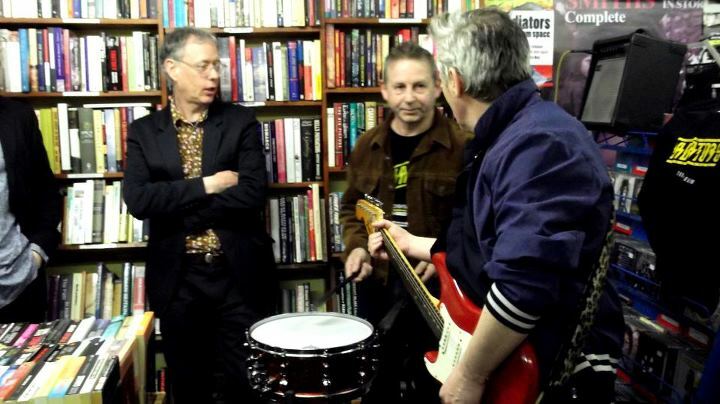 Gutted I missed it but major props to legendary Dublin punk band The Radiators from Space for dropping into Freebird Records last Saturday to celebrate Record Store Day. 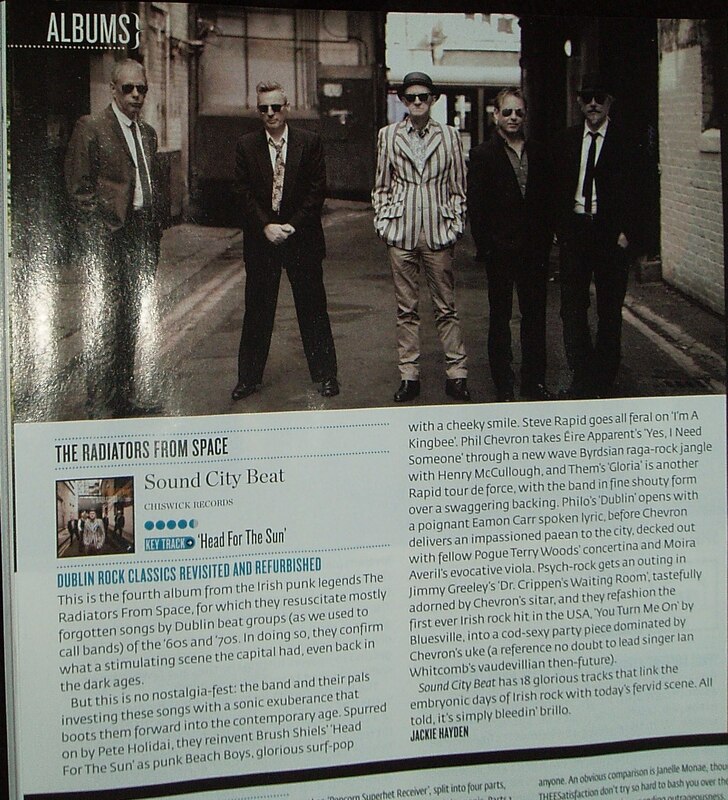 They were also there of course to publicise their new album Sound City Beat.Reviews so far: Rabble, Totally Dublin, Hotpress, and The Irish Times. 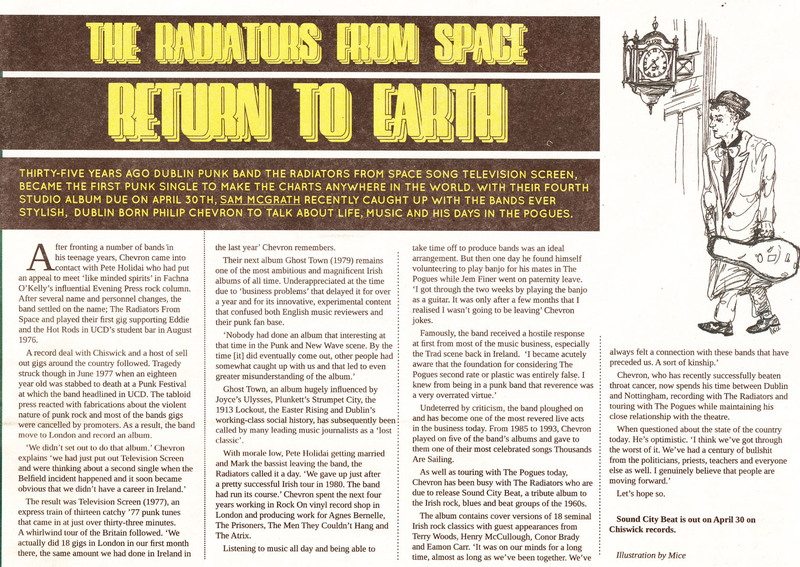 A recent interview of mine with lead singer Philip Chevron can be read here.